ESI London closing party at The Natural History Museum. ESI London is set to be our largest event of the year. 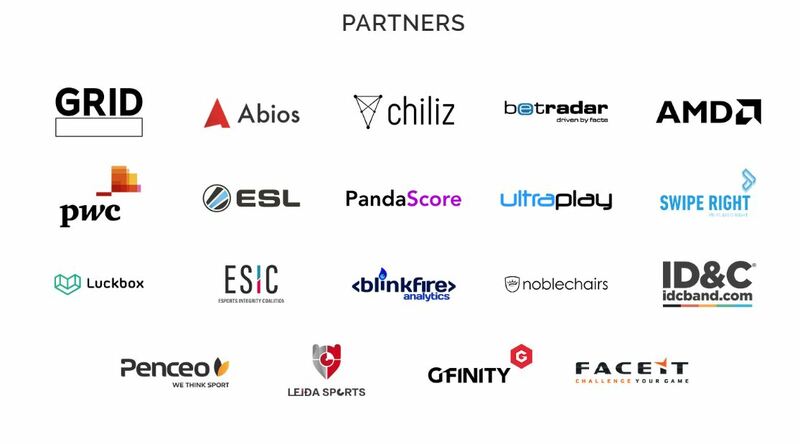 With over 400 attendees, 60+ speakers, 12 exhibitors and 3 networking parties, ESI London will be the biggest and best esports business conference of the year. With such a title to live up to, our closing party had to be equally special. To close off two days of networking, workshops and panels we will be hosting our closing party at none other than the Natural History Museum. During the evening we will be introducing our inaugural ESI Hall of Famers during the awards ceremony. 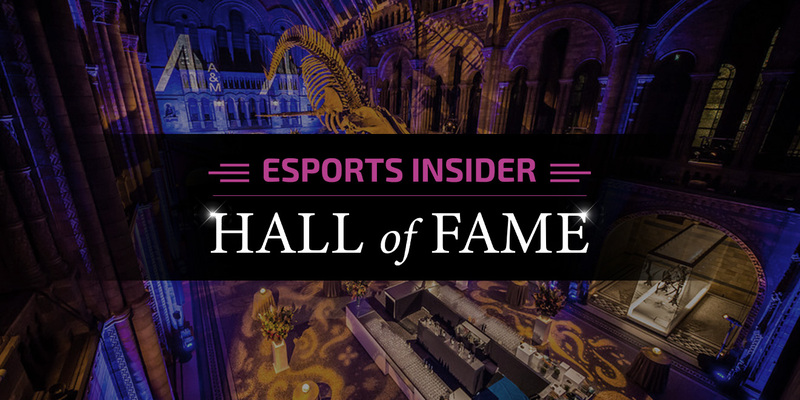 The ESI Hall of Fame has been created to celebrate individuals who deserve it most within the esports industry. We will award the inaugural three Hall of Famers at the museum.